Bring home this month's Fresh Ten special - 10 iris for $10 - and bring home a piece of Greek mythology. That's right, Iris was the Greek goddess who brought messages from heaved down to earth using the arc of the rainbow. Her connection to heaven even inspired med to plant irises over the graves of women to guide the dead in their journey. Irises are also the symbol of royalty in several countries, including France, Egypt and Japan. (Just look closely at the Fleur-de-Lis; it's an iris!) Their beauty even inspired the works of the great Vincent Van Gogh. 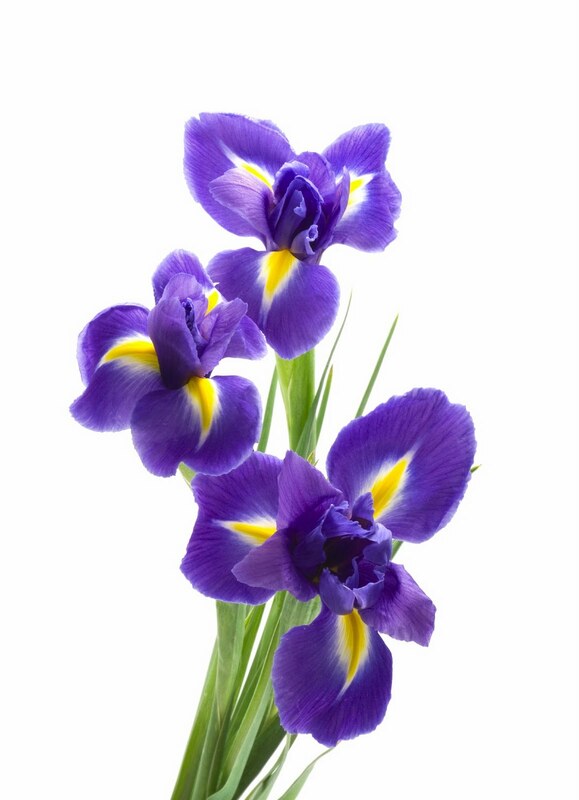 Stop by any Cactus Flower for your iris bunch: a flower fit for a king, a goddess, and YOU! This is probably one of the best flowers shops that I have used. I always get my flowers from this company and would recommend them to anyone. Order flowers online with Same Day Delivery from Kwinana Florist in Rockingham . Fast , floral gift delivery in Rockingham and surrounding areas. This Valentine's Day send your loved ones beautiful flowers from an online florist like valentine flower delivery service. Online Valentine gifts stores offer you matchless deals. Fresh flowers with their aroma in place would be conveyed at your beloved's entryway step on Valentine's Day. What's more, you don't have to do much. Christmas gift baskets are a perfect gift to send at Christmas. Regardless of whether you are choosing a gift for one person, a family or even your kindred associates, a Christmas gift basket is a magnificent choice. Christmas gift like from https://www.thechristmasflowersdelivery.com/ baskets come in all shapes and sizes, and some aren't generally "baskets" by any stretch of the imagination, and are more similar to great surprise packages!